Many gamers were shocked when the producer and organizer of The Game Awards 2015, Geoff Keighley , revealed live during the show that legendary Japanese designer Hideo Kojima was absent from this year’s ceremony because Konami’s lawyers had blocked him from attending, according to gaming website GameSpot. And his presence would have surely been fitting, as Kojima’s latest masterpiece Metal Gear Solid V: The Phantom Pain won the Best Action / Adventure game award, which was instead picked up by actor Kiefer Sutherland, who voiced Solid Snake in the game. And it is no secret that Kojima’s relationship with his employer Konami did not end well at all, as Kojima supposedly cut ties with the Japanese company last October. So how is it that Konami is somehow still dictating Kojima’s fate? You see, the Japanese designer is bound by a no-compete clause that expires this December, so he’s not yet free from Konami’s clutches and not yet able to seek employment at another studio. 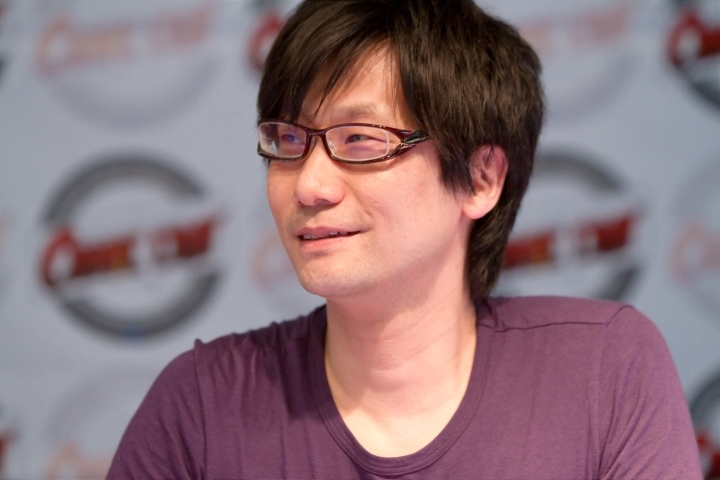 But given how successful Metal Gear Solid V has been, and what a talent Kojima is, there is no doubt that many of the world’s top video game companies, from Ubisoft to Electronic Arts, are likely to welcome him with open arms. 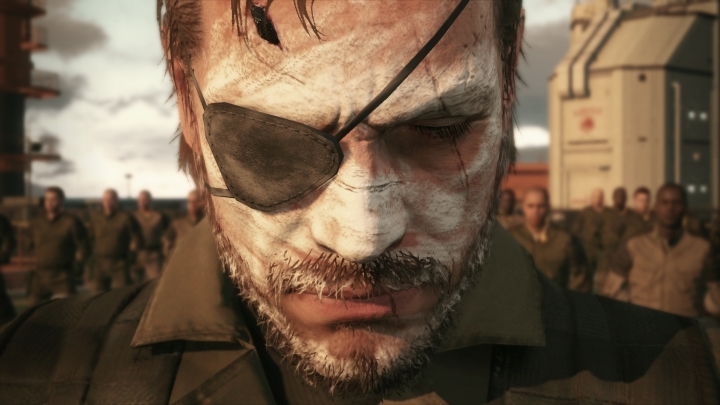 Metal Gear Solid V was honoured at the 2015 Game Awards, but sadly Kojima could not attend to collect the award. And this latest revelation at the Game Awards, that Konami barred Kojima from attending the show, is unlikely to make the Japanese company more popular amongst gamers, after all, the messy divorce between Konami and Kojima has been one of the top video game controversies of the year. It has revealed details about Konami’s controversial corporate culture, in which poor performing employees could be removed from their game design positions and sent to work at one of Konami’s pachinko machine factories. But perhaps the worst thing for gamers is that the highly promising Silent Hills video game, which was to feature major talent like actor Norman Reedus of The Walking Dead and the work of Japanese Manga artist Junji Ito, was cancelled by Konami. Director Guillermo del Toro, who was to collaborate with Kojima on the project, put it vividly when he said that the cancellation made “no f*cking sense”. But still, even though we’ll never know for sure how Kojima fell out of favour at Konami, here’s hoping that he is soon working on another game at a major studio, one that ends up being as entertaining and successful as his long-running Metal Gear Solid series has been. Independence Day: Resurgence Trailer Is Spectacular, but Which Big Name Actor Is Missing?